Ah, pizza…the one dish that everyone around the world loves. 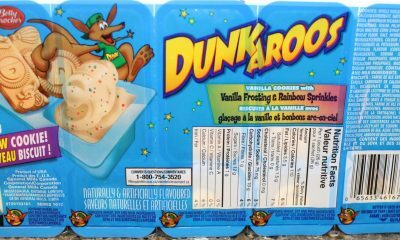 The Italians certainly gave us a gift when they introduced us to this delicious treat. With millions of different pizza chains all over the world, there is certainly no shortage of the stuff. 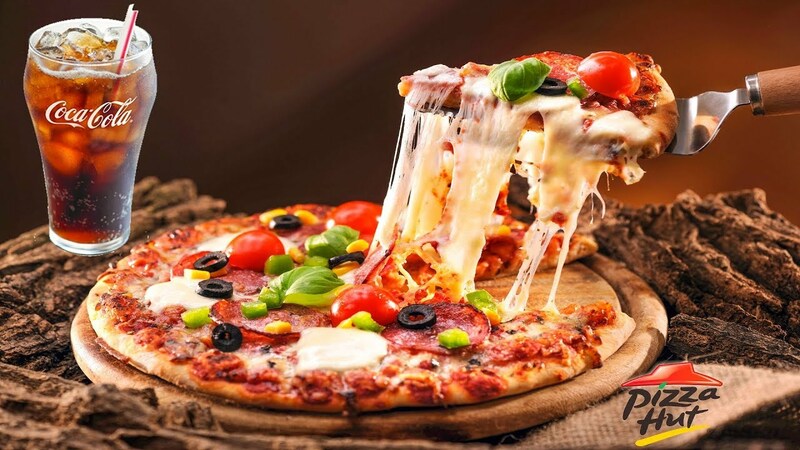 However, it is safe to say that everyone has their favorite pizza chain, be it a local company or a global franchise. 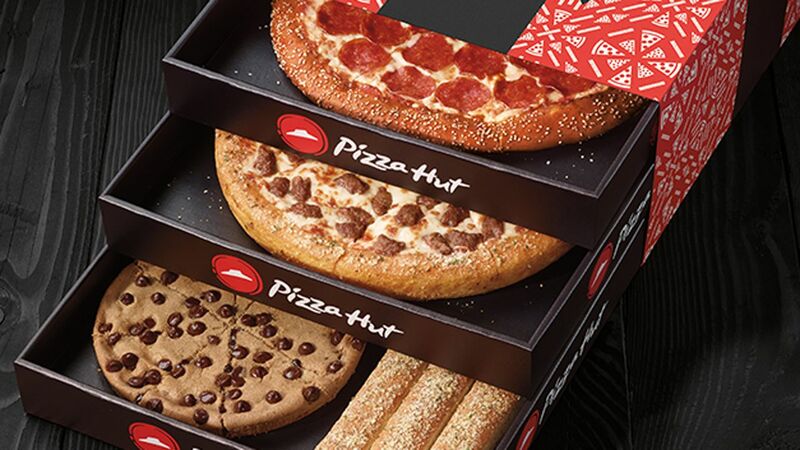 One thing that is for sure is that Pizza Hut is probably the most successful and popular pizza franchises in the world. You might think that you know everything there is to know about this well-loved chain, but there are some untold truths that you never would have guessed. With this in mind, here are the top 10 untold truths of Pizza Hut. Pizza Hut was founded way back in June 1958, in Kansas, by Dan and Frank Carney, who were students at Wichita State University at the time. In order to start their business venture, the two brothers borrowed $600 from their mother, which at the time was a considerable sum of money. Within 6 months of opening their first location, they had purchased and opened a second, and within a year of being in business they were operating a total of 6 Pizza Hut locations. 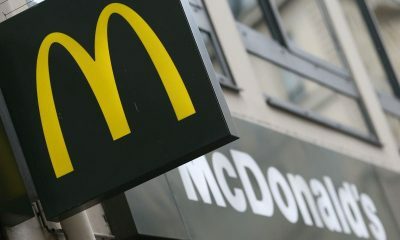 The actual franchising of the chain didn’t begin until 1959. 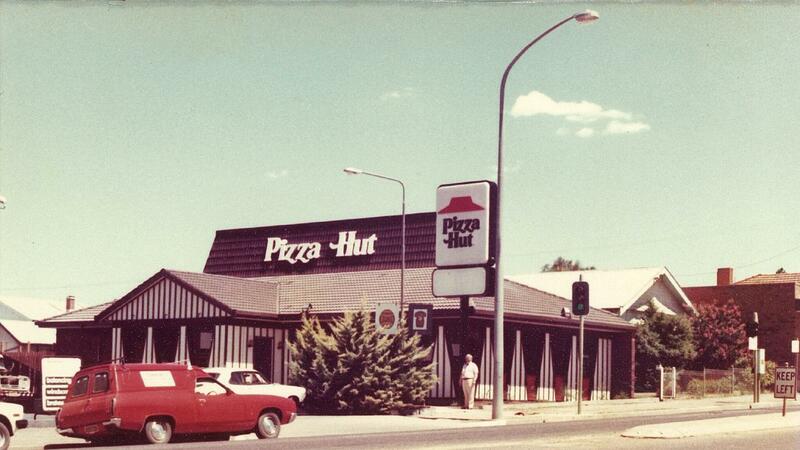 The famous style of Pizza Hut building that we see today with the red roof was designed back in 1963. What you might not know is that there are actually different concept locations with different designs. For example, Pizza Hut Italian Bistro locations have a burgundy and tan motif, as opposed to the traditional black, white and red. These locations serve traditional Italian dishes such as the Chicken Pomodoro and penne pasta dishes. If you are a lover of Italian food then you should definitely visit. Pizza Hut Express and The Hut locations are more geared towards the fast food element of dining and only offer a limited menu. These locations are usually found in malls and on college campuses. In China, Pizza Hut offers more of a fine-dining experience, where customers are able to enjoy their meal with a knife and fork! As we all know, Pizza Hut is a global franchise that operates in many different countries including the UK, Russia, China and Australia to name just a few. Different countries offer different menu items, some of which are rather…interesting, to say the least. 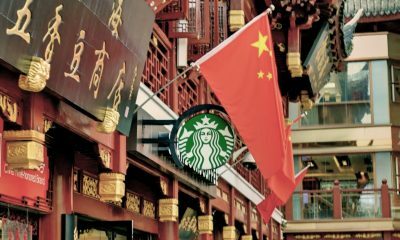 Most international locations will offer traditional menu items with a local twist. For example, getting a takeout pizza in China may seem a little strange given that it is not a traditional dish. The Chinese have a perfect solution – they offer regional dishes such as chicken fried teriyaki rice. Why wouldn’t you order Chinese takeout from an Italian-American fast food joint? Canada is well known for its national dish of poutine. If you haven’t heard of it before, it is a dish consisting of French fries covered in gravy and topped with cheese curds. The dish sounds pretty tasty on its own. When stuck on top of a pizza, not so much. However, at some Canadian Pizza Hut locations you can actually get a poutine Pizza. I’m not totally sure how I feel about this! Thai food is and always has been very popular in the US. 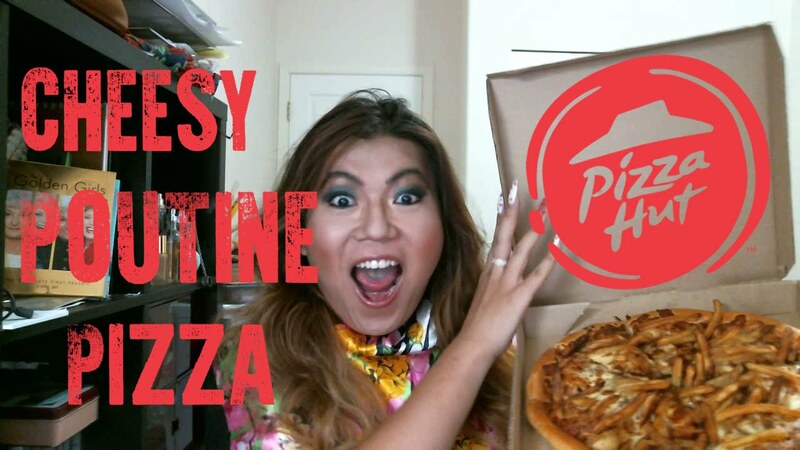 If you’re in Thailand and you’re craving fusion food, then you can go to a Pizza Hut location and get a chicken Tom Yum pizza. This is a combination of hot and sour chicken and vegetables served on top of a traditional pizza. Not my kind of thing, but it might be to your taste! Way back in 2001 (which was 18 years ago, by the way! 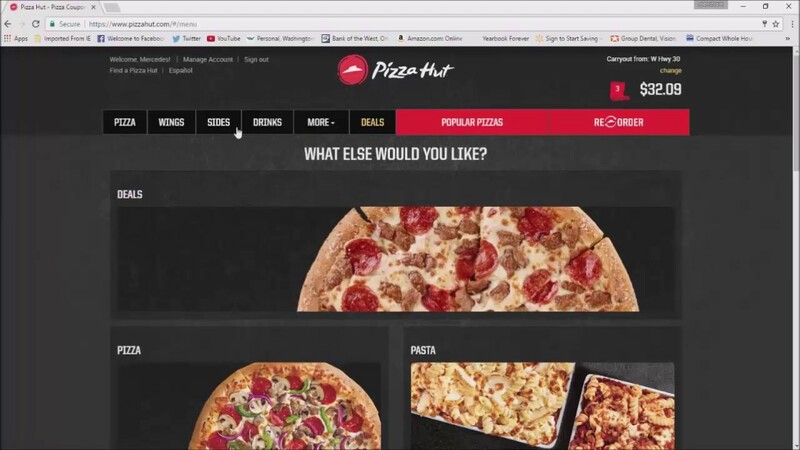 ), Pizza Hut actually delivered a pizza into outer space. Russian cosmonaut Yuri Usachov got the envious task of feasting on the delicious treat. He was one of the team of Russian cosmonauts who were living on board the International Space Station at the time. As you can imagine, the delivery of said pizza certainly took longer than the standard 30 minutes. 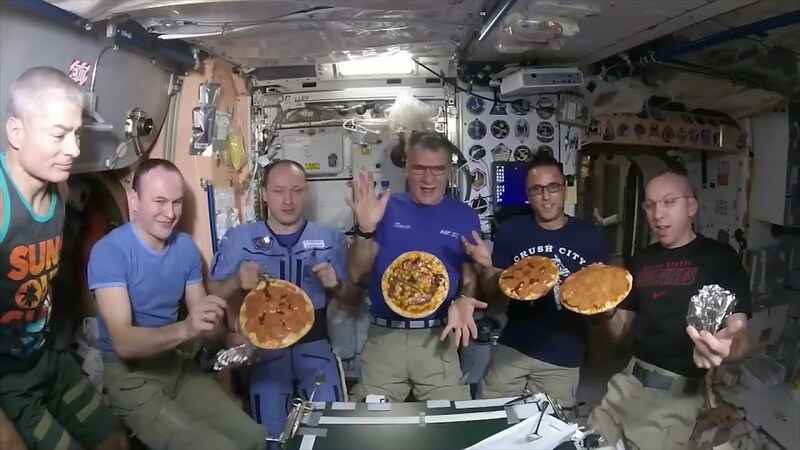 The pizza was delivered to the International Space Station via a Russian rocket that had been sent to resupply the ISS. Of course, it couldn’t be a standard pizza. Extra salt and spices had to be added to it because being in space actually deadens the taste buds. As well as this, they had to substitute pepperoni for salami to avoid the risk of the pepperoni going bad on the journey. Pizza Hut reportedly paid a whopping $1million for the promotional stunt which included footage of Usachov eating the pizza and the fast food chain’s logo being stuck onto the rocket for all to see. Talk about an expensive marketing campaign! So, they’ve been to space. 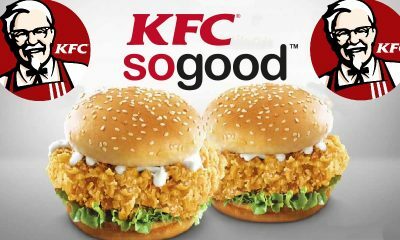 They have some interesting menu offerings in different countries. What can we deduce from these facts? Well, we know that Pizza hut are a little out there, that’s for sure. This is why it comes as no surprise that they offer a proposal package. This package will set you back a massive $10,010. It includes a ruby engagement ring (it couldn’t be any other precious stone, let’s be honest), a limo service, a big bouquet of flowers, a personal firework show, a professional videographer and photographer and of course, not forgetting the food. Within your proposal package you will get a medium pizza, 5 bread sticks with marinara sauce and 10 cinnamon sticks. What better way to propose to your better half! I can’t say that I would be very impressed with my partner if they chose to use this way to propose to me. That’s an awful lot of money to be spending on such a package. To be honest, I think that I’d prefer a cheaper ring, maybe a vacation and a bigger pizza. Does that make me ungrateful? Possibly, but…pizza. 6. The Figures Are Shocking! Given the fact that Pizza Hut are the longest standing pizza chain and they are probably the most popular Italian-American fast food joint worldwide, you would expect the figures to be high. You would definitely not be wrong! To start with, there are over 11,000 locations all over the world. They operate in more than 100 different countries. 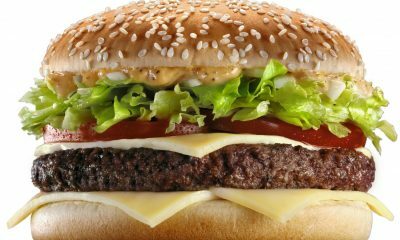 The fast food chain goes through a massive 300 million pounds of cheese per year, which requires a staggering 360 million gallons of milk to make. Can you imagine how many dairy cows it would take to produce this much milk! As you can imagine, pepperoni is probably the most popular pizza topping in the world. This is why Pizza Hut goes through an unbelievable 7 million pounds of pepperoni every single year. The most popular Pizza Hut location can be found in Moscow, Russia. Every day, this location brings in a total of $6,500 in revenue. The Russians certainly love their pizza! 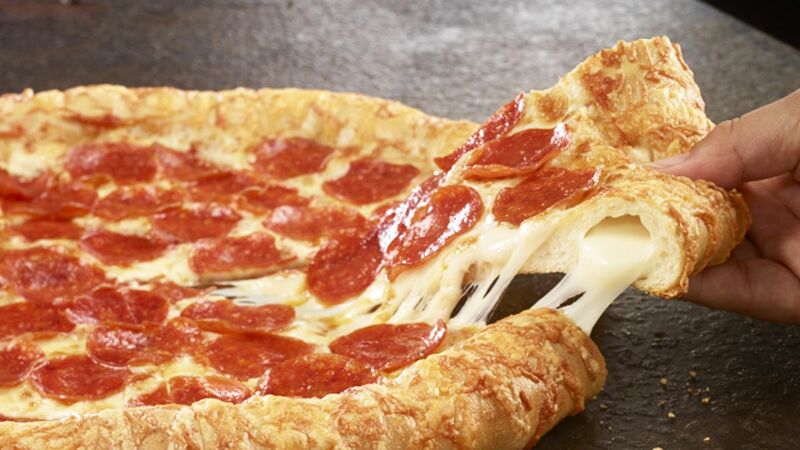 Stuffed crust pizzas are hugely popular worldwide. 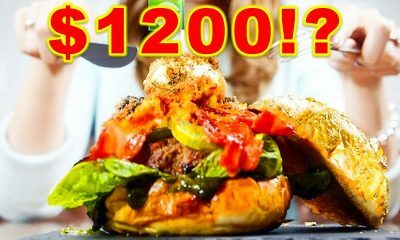 Obviously, it is going to cost you a little extra if you want the crust of your pizza stuffed with some extra goodness, but it is totally worth it. Pizza Hut claims that they were actually the inventors of the famous stuffed crust. However, this claim has been hugely contested by Brooklyn native Anthony Mongiello who claims that he actually invented it way back in 1987 and states that he has a patent to prove it. Regardless, Pizza Hut has come up with some delicious stuffed crust varieties over the years. It started off with the standard cheese stuffed crust. These days, however, there are a number of different varieties that you can get; cheeseburger, hot dog, garlic – these are just a few examples, there are many more. The next time you order your pizza, make sure that you try one of these delicious stuffed crust pizzas. 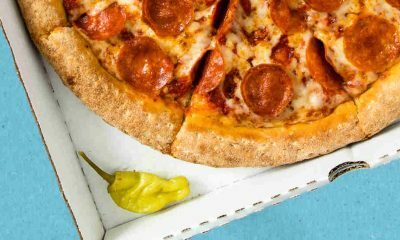 Different countries will offer different types of stuffed crust options. In Japan, you can even get a sushi style stuffed crust pizza. Not to my personal tastes, but if you’re a sushi lover then you might find this appealing! As any successful business owner will tell you; advertising really is everything, especially these days where social media does a large amount of deciding on the success or failure of a business. Fortunately, Pizza Hut has always known what it takes to promote their franchise. Over the years, they have had several successful marketing campaigns. As we covered above, they sent a pizza into space. Not only this, but they once planned on engraving their logo into the surface of the moon. This plan was scrapped once they figured out that the logo would need to be the size of Texas in order to be seen from earth. However, they have had many famous faces appear in their advertisements. Faces such as Donald Trump, Ringo Starr, Elijah Wood and so many others have appeared in promotional ads for this pizza franchise. 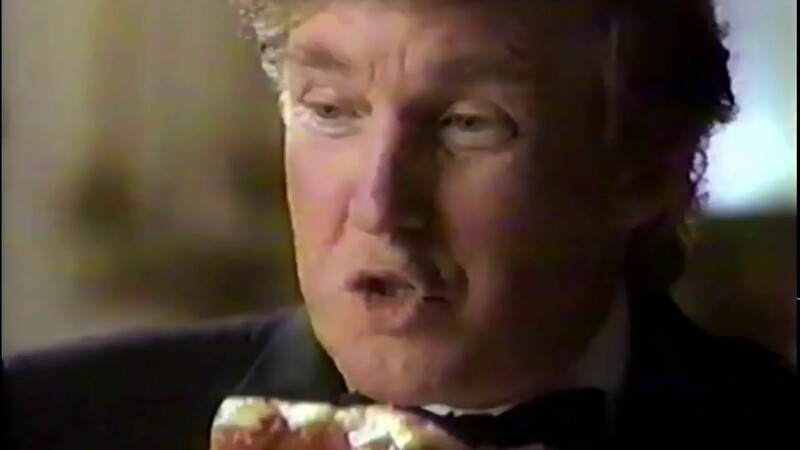 I can’t say that an ad with Donald Trump starring in it would make me want to buy a pizza but hey, it worked at the time! Pizza Hut are so well known for their advertising campaigns now that many of us look forward to their next stunt before even thinking about any new treats that might appear on their menus. 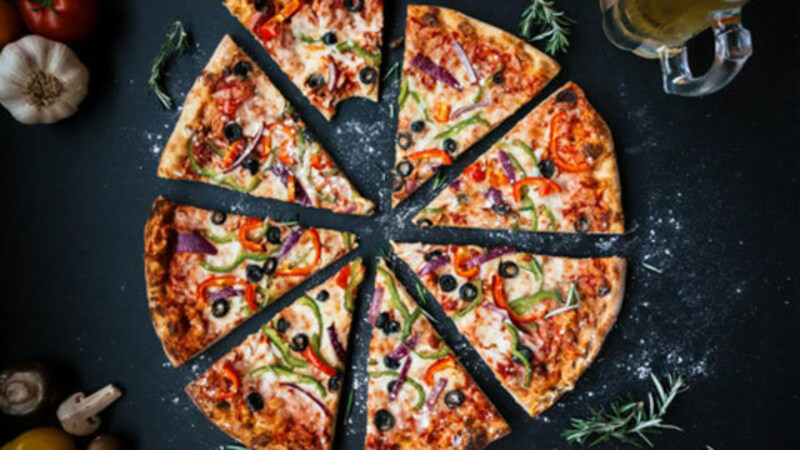 Pizza and a movie – this is the traditional Saturday night activity for those among us who are too old (or too lazy) for partying the night away. Whilst watching a movie at home is totally fine, the lack of a projector does take away some of the authenticity of the cinema atmosphere. 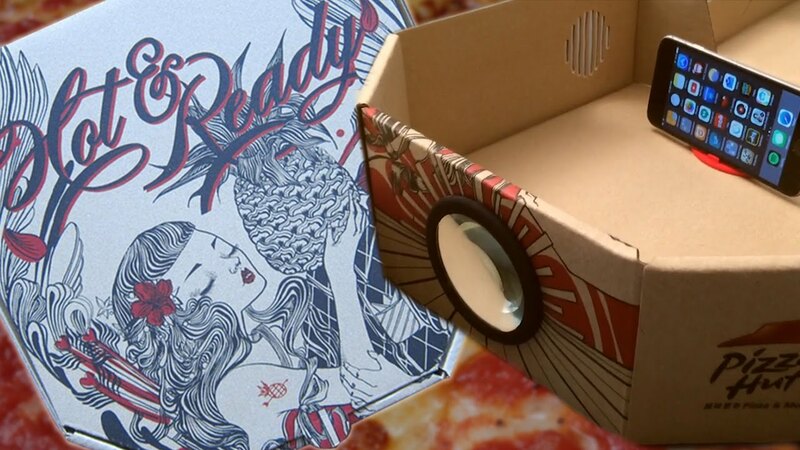 Fortunately, Pizza Hut Hong Kong came up with a perfect solution in the form of a pizza box that could be transformed into a cell phone projector once you were done with your pizza. This promotion never extended past Hong Kong, unfortunately. However, there are a few things that I can see wrong with this idea. First of all, I for one certainly do not want my cell phone to be covered in pizza grease. That thing goes against my face! Secondly, as much as I love pizza, I definitely don’t want to smell it every time I put the phone to my ear. Thirdly and finally, what if the heat from the box damages my phone! No, too many risks involved with this one for me. However, it certainly proved popular in Hong Kong back in 2015. Pizza Hut is known for its wild ideas. Not only have they sent pizza into space and added some of the most famous faces in the world to their advertising campaigns, but they also have their own merchandise including pepperoni adorned caps, glasses and even t-shirts. Why? Well, it’s Pizza Hut. Why not? When it comes to thinking about online ordering, you’d be forgiven for thinking that Amazon or eBay were among the first to offer products delivered via the internet. However, the one of the first things to be ordered online was actually a pizza from Pizza Hut. This was way back in 1994 and the first pizza to be ordered was a pepperoni pizza with mushrooms and extra cheese. There are some disputes over whether or not the fast food chain was the very first online order ever made as there are some people who state that they just missed claiming the title to a Sting album. 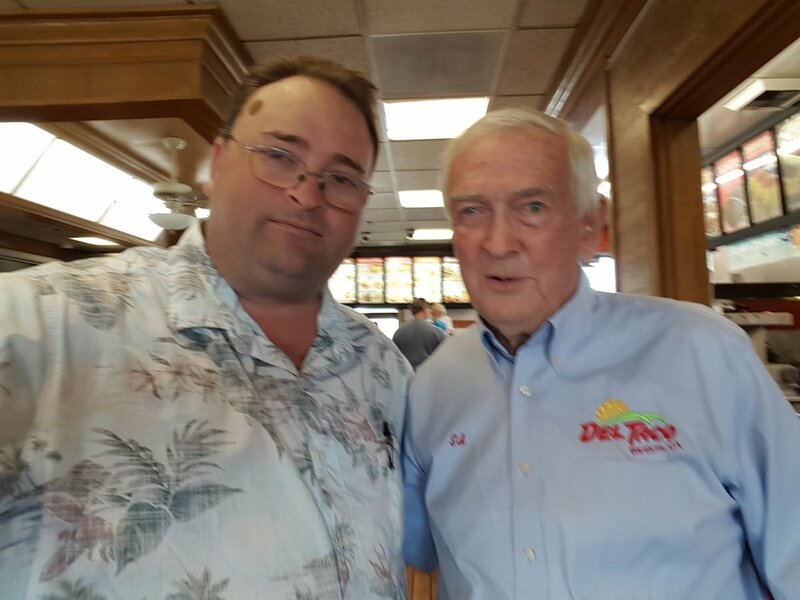 However, whether this is the case or not, they can claim that they were the first fast food chain to offer online ordering as they have been doing so since the early 1990’s. So, as well as being the first chain to send a fast food delivery into space, they are innovators in online ordering too! It seems that the chain likes to be pioneers, as a few years ago they actually found themselves placed in the Guinness Book of World Records when they sent a pizza to the summit of Mount Kilimanjaro. Why? Because PR, that’s why. This and they’re Pizza Hut, they can do what they like! So, not only have they now delivered to the International Space Station via Russian Solyuz, delivered to Barbara Bush at the White House, they have now also used trekkers to transport the dish to one of the highest points in the world. The pizza had to be kept warm by a battery powered heater for the 4 days that it took to reach the peak. 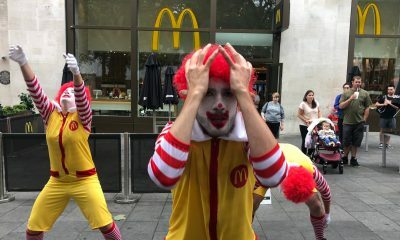 It was a PR stunt to celebrate the opening of the 100th location in the country. The Teenage Mutant Ninja Turtles have been a part of our lives for many years now. They are especially recognizable to those of us who grew up in the 80’s and 90’s. What you might not realize is that Pizza Hut actually have a long standing relationship with the heroes in a half shell. If you have ever watched the cartoon then you will know that pizza is a huge part of it. Over the years, The Hut has carried out numerous marketing campaigns with the turtles, from special pizza toppings to an actual life size pizza launcher that featured at Comic-Con. Of course, the launcher wasn’t actually operational and didn’t launch pizzas at the bad guys (much to my disappointment), but it was still very cool nonetheless. 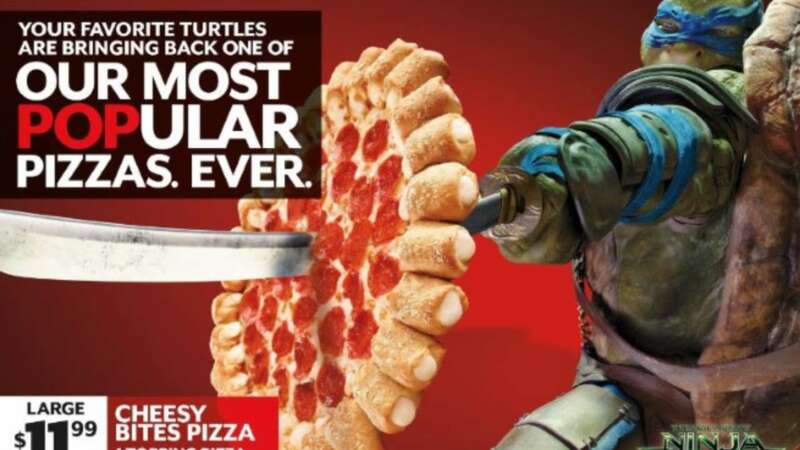 The relationship between the turtles and Pizza Hut is still an ongoing one, so it is likely that we will see new advertising campaigns in the future if they choose to release another movie. I certainly hope so because their partnership is fantastic. So, there you have it. 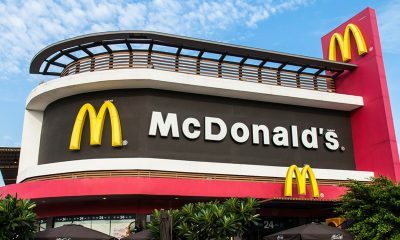 These are 10 of the most fascinating facts about this world famous fast food chain, and everything that you could possibly wish to know before you take a visit to a chain for your Italian-American food fix. If you want a top quality pizza that is not going to cost you the earth, a delicious salad bar and a fantastic atmosphere to boot, then the hut is absolutely the place for you! Take a look at their website for more information about the delicious treat that your local hut has to offer you and your family!